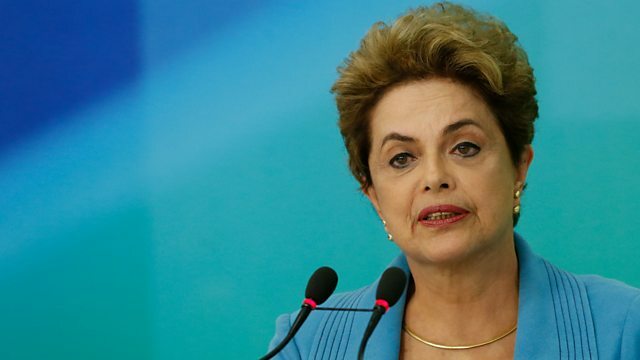 BBC World Service - Newshour, What next for Brazil's Rousseff? What next for Brazil's Rousseff? What does the future hold for Brazil's president Dilma Rousseff? Newshour has been speaking to Dr Timothy Power, director of the Brazil Studies Programme at the University of Oxford.